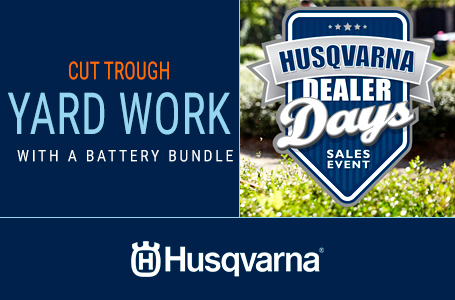 Experience a higher level of power and durability with the 322L string trimmer from Husqvarna. 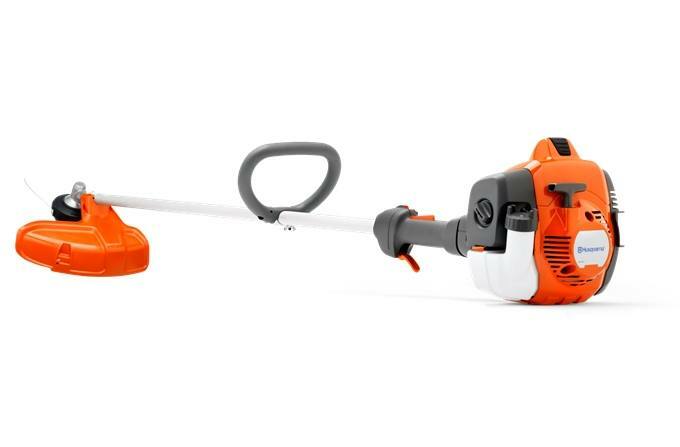 This string trimmer offers a range of commercial-style features, including air purge and a heavy-duty bevel gear trimmer head. Add in an efficient air filter and Tap ‘n Go head for easy line loading. It's the perfect semi-professional workmate for landowners or landscapers looking for commercial-grade performance from their string trimmer.